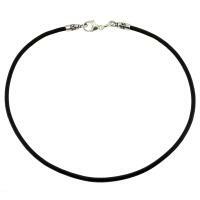 Our 2mm Leather Necklaces are a great addition to the smaller to medium size Treasure Pendants. Available in black, brown or red. Our 3mm Leather Necklaces pair great with any size Treasure Pendant. Available in natural tan, red, brown or black. 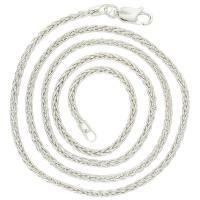 The 4mm Braided Bolo Leather Necklaces go nicely with our medium to larger size Treasure Pendants. Available in natural tan, red or black. 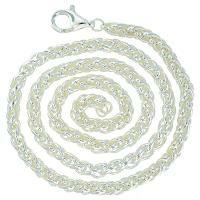 Woven Chain that goes well with our smaller to medium sized Treasure Pendants. 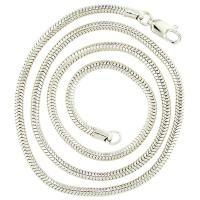 3mm Woven Chain that goes well with any size Treasure Pendant. 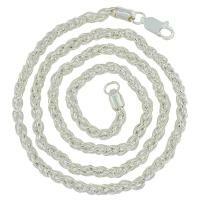 A heavy Woven Chain that pairs well with medium to larger size Treasure Pendants. 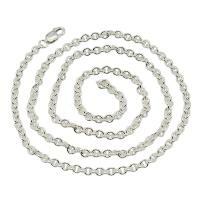 Unseamed Round Chain that pairs great with any of Treasure Pendants. 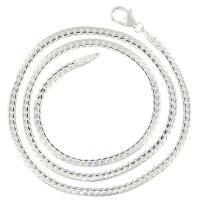 2.8mm Round Cable Chain that goes well with any size Treasure Pendant. 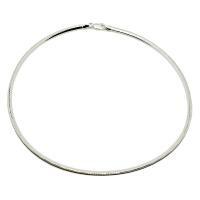 Stylish Oval Chain that combines well with our smaller to medium sized Treasure Pendants. Made in Italy, this Ladies Omega Necklace is a nice combination with any size Treasure Pendant. 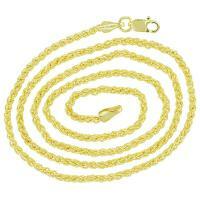 Stylish Woman's 14K snake chain for our smaller to medium sized Treasure Pendants. 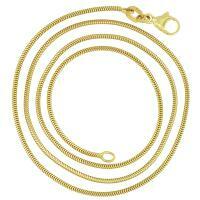 Woven 14K Gold Chain for Women or Men that pairs nicely with our medium to smaller sized Treasure Pendants. The 4mm necklaces pair well with the meduim to larger size Treasure Pendants. 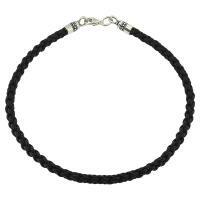 Available in natural tan, red or black with 14k yellow or white gold end caps and clasp.